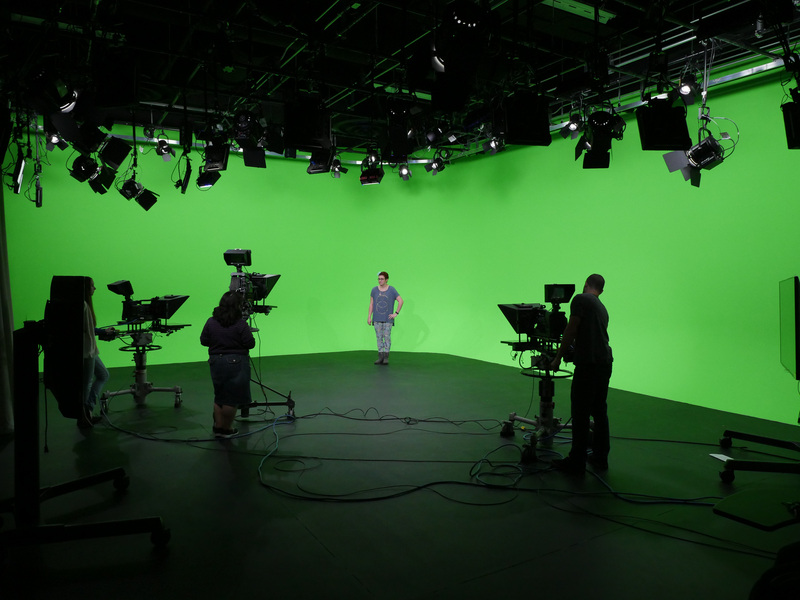 The brand new television studio allows for completely virtual sets. Bonacci (first row, center) was Technical Director during Marywood’s 2016 Election Coverage production. First Place in Companion Broadcast Website Overall Excellence for TV-Marywood’s YouTube page. First Place in Television News Show Overall Excellence for TV-Marywood’s Live Election 2016 show on November 8.